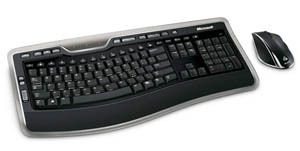 Keyboards, mice, video cards, and more; we keep an extensive stock of current peripherals for modern PC’s. Whether you need a USB cable for your new printer, or a new mouse because you’ve worn your old one out, we have what you need. The accessories we stock includes hard drives, RAM, video cards, network cards, wireless cards, wireless routers, LAN switches, USB cables, Ethernet cables, and much more. Anymore, people are using their computers not just for business, but for the storage of photos, music, video, and personal documents. It is more essential than ever that you protect your PC from power blinks or power outages with a battery backup UPS (uninterrupted power supply). Not only does this UPS prevent your computer from power surges during a power blink or outage, but it’s batteries will last long enough for you to save your work and shutdown properly. No serious computer user should be without one. Out of ink or toner? If you bought a printer, fax machine, or copier from us, we carry the toner or ink cartridge for that printer. Need some blank DVD’s to record family videos? 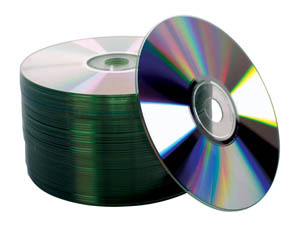 We carry blank DVD’s and dual layer DVD’s which contain more space for more footage. We also have a large stock of paper, photo paper, various kinds of labels (and label printers), canned air, LCD cleaning kits, and much more!